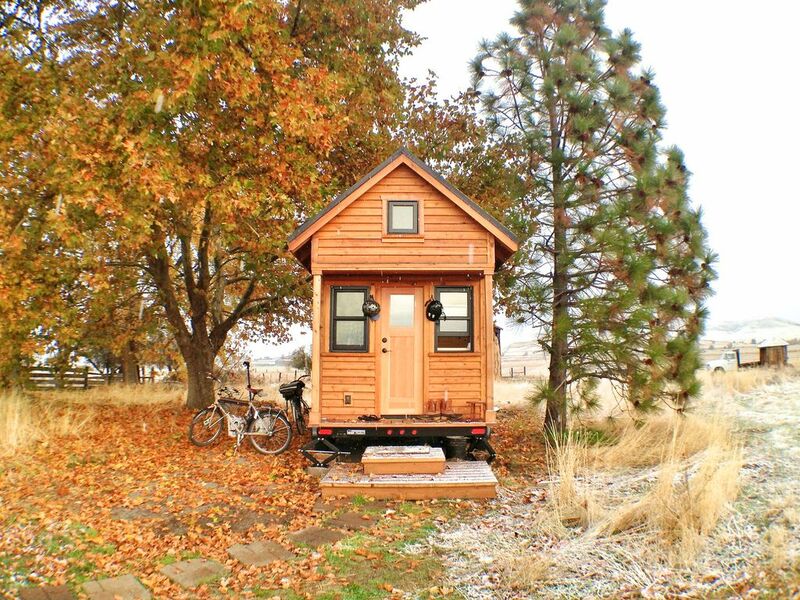 A new law passed in Dover may be the first step to bringing more tiny homes in New Hampshire. Effective June 1, 2017, the law (SB-146) is allowing fewer restrictions so houses in many more communities can have accessory dwelling units (ADUs). According to Seacoast Online, Sen. Martha Fuller Clark (D-Portsmouth) sponsored the law and says the law will also make it easier to live in ADUs. The hope is it will help with affordable housing in the city and state, mostly aimed at recent college graduates, the elderly, the disabled, etc. According to the law, an ADU refers to "a residential living unit that is within or attached to a single-family dwelling, and that provides independent living facilities for one or more persons, including provisions for sleeping, eating, cooking, and sanitation on the same parcel of land as the principal dwelling unit it accompanies." ADUs will only be allowed on properties already containing a single-family housing unit and don't require anything other than a permit if necessary. Only one ADU is allowed per single-family housing unit. 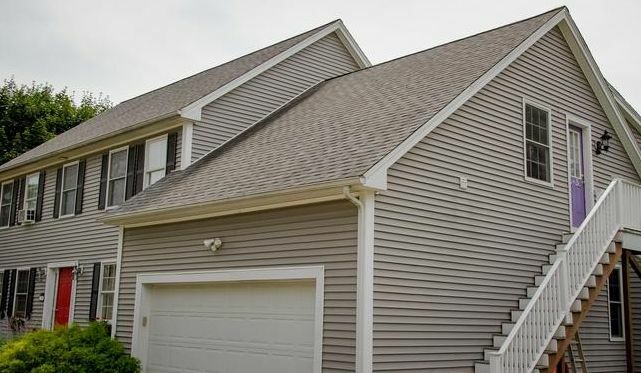 The ADU must be to the side or behind the housing unit, have adequate parking space (if necessary) and there must be proper water and sewage systems hooked to the ADU. The ADU's being rented out do not require the owners of the single-family housing unit to be related to the renters of the ADU. The ADU must also reflect the aesthetic of the main property and must be a single-family unit as well. There is also a fee required if homeowners wish to place an ADU on their property. Assistant city planner and zoning administrator Elena Piekut noted the fee for an ADU is $1,734 and the application fee is $50 for the initial application and every year after that.